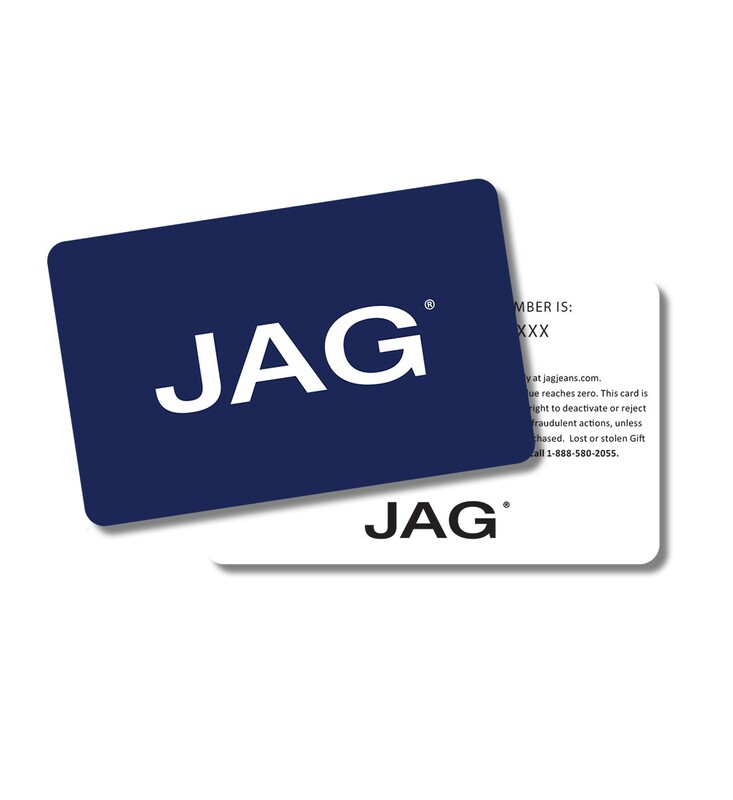 Through our philanthropic endeavors that seek to empower women in a variety of areas, JAG Jeans inspires women around the world to live their best lives and feel confident in everything they do. Provides “a home away from home" for families of patients receiving medical care at major military and VA medical centers. The homes provide temporary free lodging, so families can be close to their loved ones during a medical crisis. Empowers homeless women, children, and families to reclaim their lives by providing shelter, nourishment, resources, healing and hope in a safe community. Keeps struggling families together and provides practical tools and resources that help them find housing and employment. Inspires change in human rights by providing the tools and motivation to make a difference. Enables individuals and families to achieve their potential through education, income stability and healthy lives. Empowers a generation to shift the world from a "me" focus to a "we" focus through a family of organizations. Free the Children, Me to We, We Act and We Day. The Indigenous Education Fund of Tanzania creates opportunities for students to become voices for change in their communities and tomorrow's leaders. JAG Jeans encourages body positivity, self-love and confidence throughout the lives of every woman who wears our jeans. Our mission is to be the #1 producer of comfortable-fitting jeans for women of all shapes and sizes. We promote inclusivity and the beauty on the inside and outside of all women.